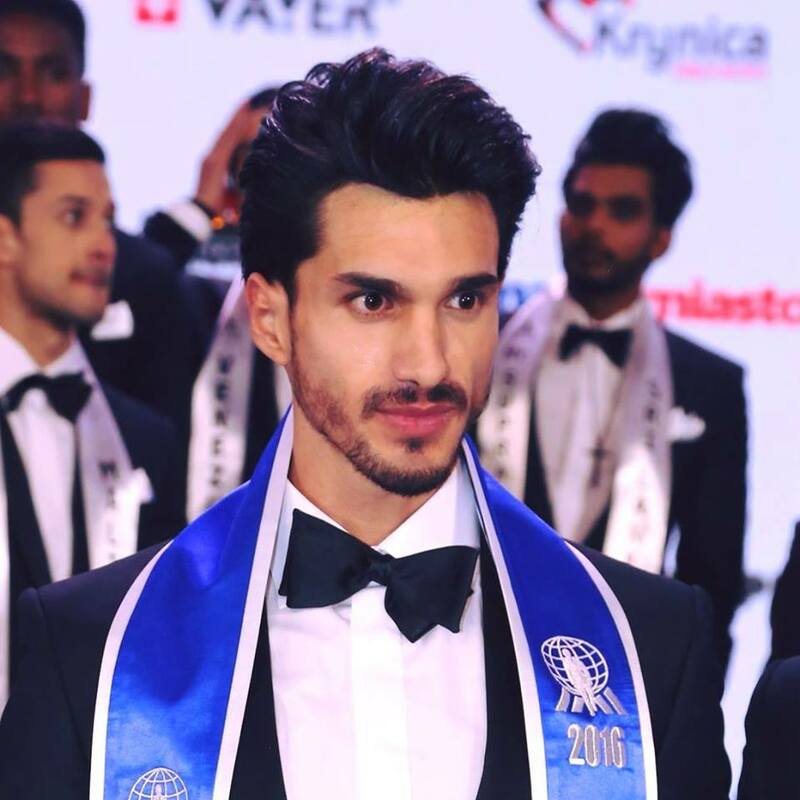 The Mister Supranational 2017 will be crowned on Dec. 2, Saturday, in Krynica-Zdrój, Poland. Fans from around the world can watch the event live on the male beauty pageant’s social media accounts as the 34 candidates compete for the title. Prior to the Mister Supranational 2017 coronation night, the candidates competed in five categories namely swimwear, evening wear, interviews, star quality and discipline/behavior. Based on the combined preliminary scores, 20 quarter-finalists will be chosen and their scores will all go back to zero. The 20 quarter-finalists will be judged by Nowa Scena President Gerhard Parzutka von Lipinski, Czech-born Polish singer Halina Mlynkova, Romanian model and fashion designer Catalin Botezatu, fashion designer Claudius, model Ewa Zakrzewska, personal trainer Luiza Avagyan and television presenter Agnieszka Hyzy. Miss Brazil World 2008 Tamara Almeida, Miss Polski 2015 Magdalena Bienkowska, Mister Supranational 2016 Diego Garcy and Miss Supranational 2017 Jenny Kim are joining the judging panel, as well. From the 20 quarter-finalists, 10 semi-finalists will be selected. One of them will be the candidate who got the most Vodi Fan votes while the other nine will be selected by the judges. Eurovision sensation Michał Szpak will sing “Color of Your Life” before Garcy crowns his successor. The event will air live at 8 PM (GMT +1) and fans can watch it on the official Facebook page of the male beauty pageant.